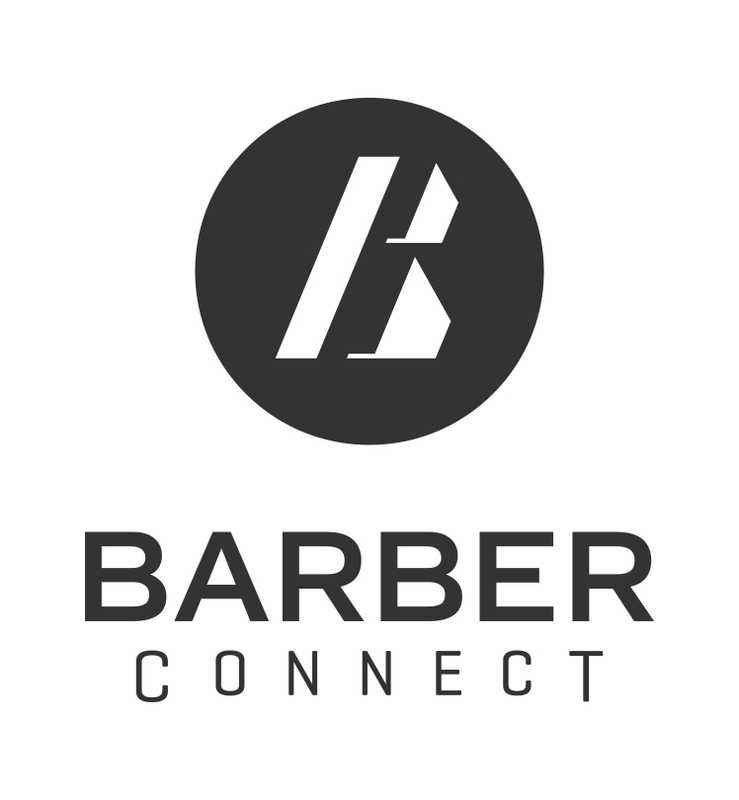 Barber Connect offers a unique opportunity for Barbers and Brands to share new ideas and showcase their work with exciting live competitions taking place. With free tickets, parking and informative seminars it’s pretty obvious why this show is such a success! Next year’s venue will be Telford International Centre.